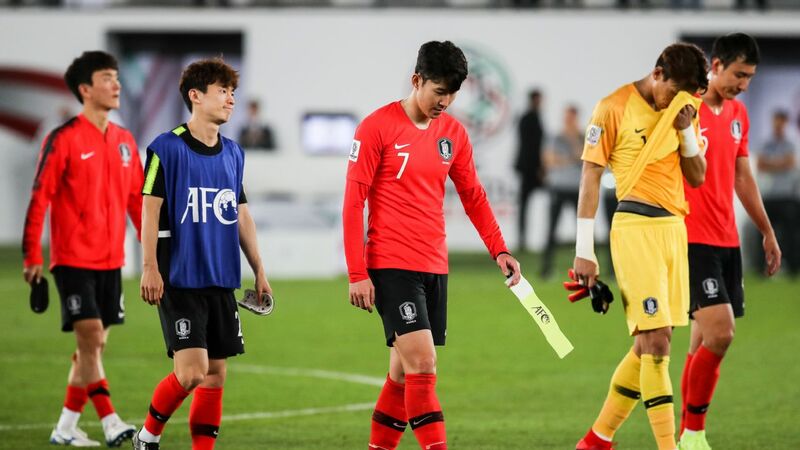 Australia's quest to become the fifth nation to successfully defend an Asian Cup title will hinge on the depth of their squad when the tournament kicks off in the United Arab Emirates this weekend. To hoist the trophy aloft on home soil in 2015, Australia needed to overturn an average run of form in which they won just a single game out of 11 matches the year prior. This time around, the Socceroos will have a fresh set of obstacles to overcome. 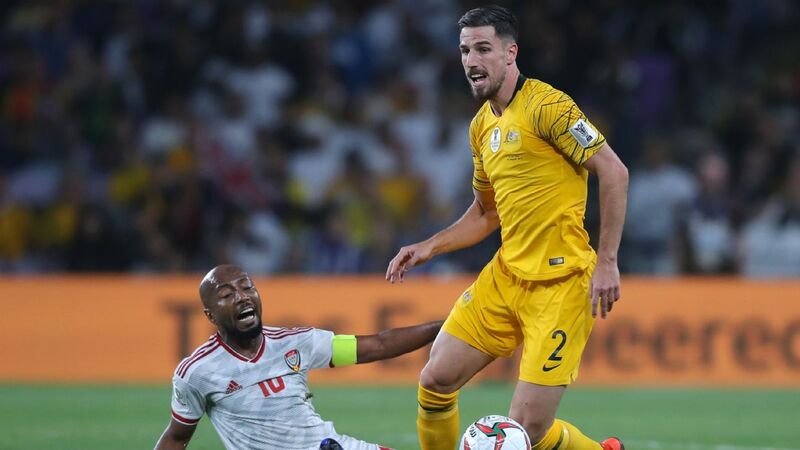 Injuries have, sadly, already seen off key midfielder Aaron Mooy, as well as Martin Boyle -- whose place was filled on Thursday by Apostolos Giannou -- and fellow winger Mathew Leckie, who remains in the squad but will likely play no part in the group stage. 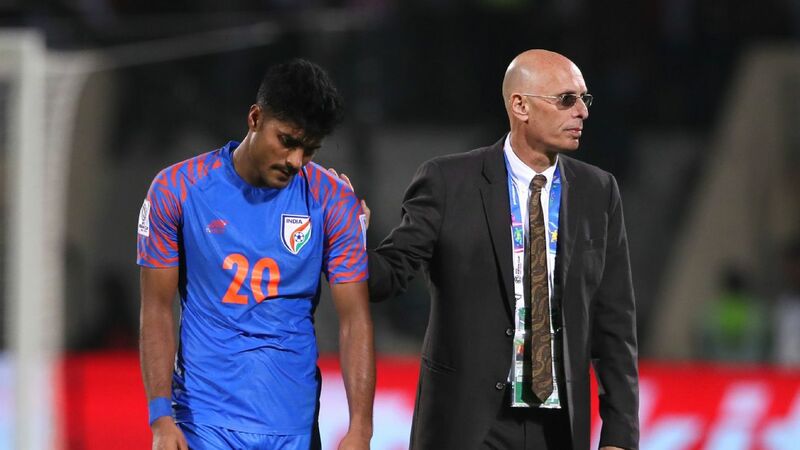 Before these latest setbacks, teen sensation Daniel Arzani had already been sidelined long-term. 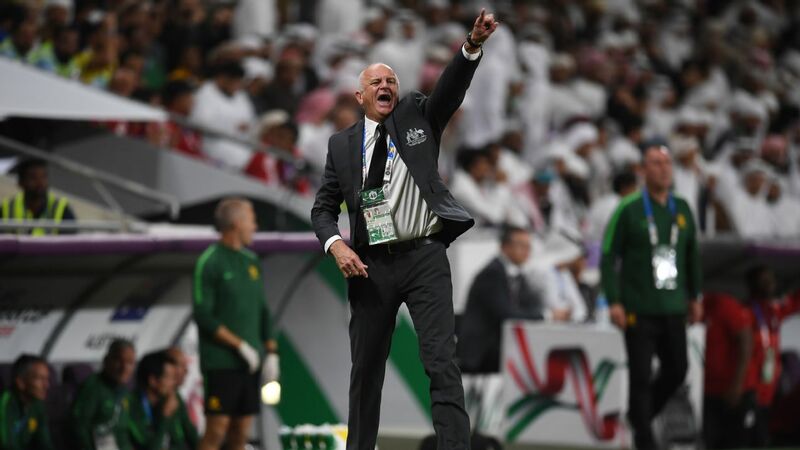 If that wasn't enough, Graham Arnold's men also face a tricky draw in the tournament, particularly if, as expected, they make it through to the knockout phase. 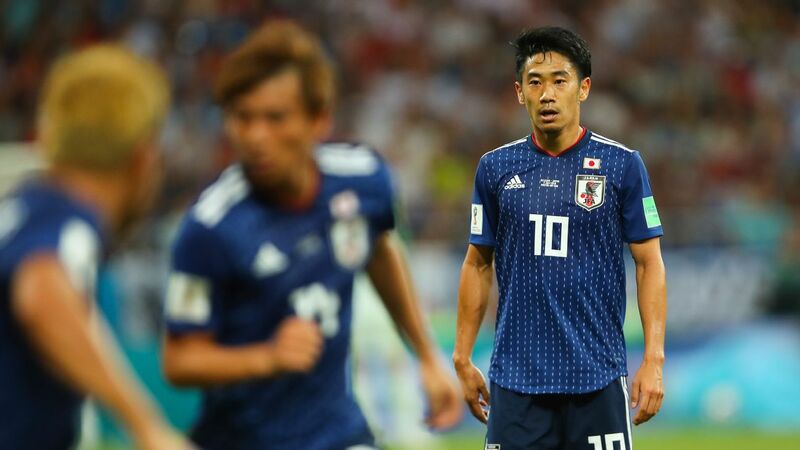 Should teams play to form, the Socceroos can expect a blockbuster clash with Japan in the quarterfinals, which would then be followed by a showdown with Asia's highest-ranked team, Iran. And that's just the path to the final. But first, Australia must fuse together a team capable of doing what is required against their Group B opponents Jordan, Palestine and Syria. That alone will be a challenge for Arnold. At the back, Brighton goalkeeper Mat Ryan is a lock for the No. 1 jersey, while PSV Eindhoven's Trent Sainsbury and Milos Degenek of Red Star Belgrade will partner in central defence. Sainsbury's PSV teammate Aziz Behich will take up the left-back position, with the other flank to be filled by either Josh Risdon or Rhyan Grant, both based in the A-League. Mark Milligan, recently appointed as captain, will anchor the midfield following the international retirement of Mile Jedinak. 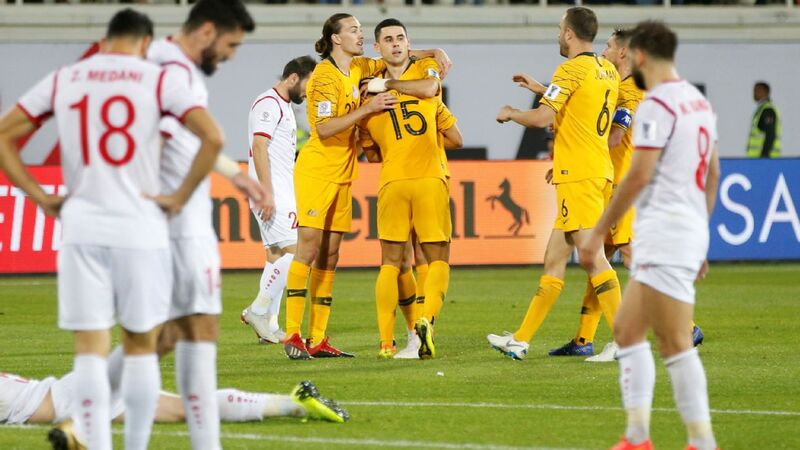 With the absence of the influential Mooy, Milligan will be joined in the engine room by two players from a group of hopefuls including Jackson Irvine, Massimo Luongo, Mustafa Amini, Chris Ikonomidis and Tom Rogic. These selections will be crucial and will reveal how attacking Arnold is intent on being through the tournament. 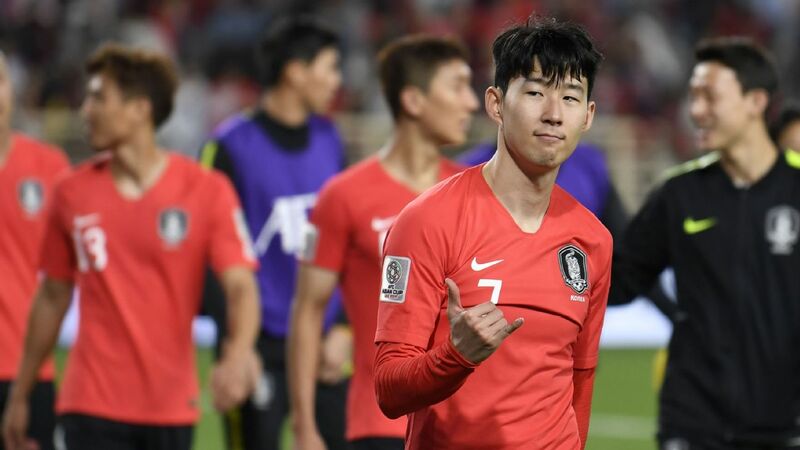 Australia's Asian Cup squad has several big names missing but is still expected to compete for the trophy. Likewise, how the front three will look remains something of a mystery for the Socceroos. Urawa Reds' Andrew Nabbout appears to be the most obvious choice to take up a role leading the line, but with first-choice players out injured, the supporting cast is uncertain. 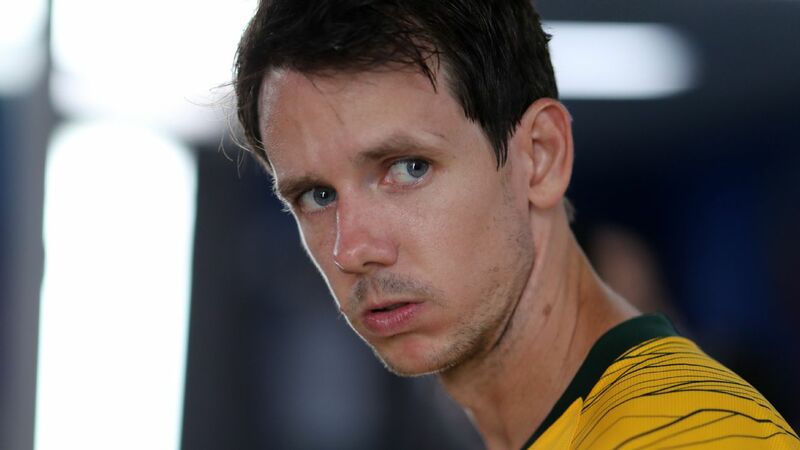 The experience of Robbie Kruse will be difficult for Arnold to look past for one of these spots, and Awer Mabil -- who currently plies his trade in the Danish Superliga with FC Midtjylland -- is fancied to fill the final starting position. This is where it gets truly difficult for Australia. None of the players tipped to make the starting XI are prolific goal scorers. In fact, no one in the squad have scored more than eight goals in their international career. So, who will seize the opportunity to become a fixture in the side, not only in this tournament but through the next World Cup cycle? The chance to become Australia's next goal-scoring hero after the retirement of Tim Cahill is certainly there. Much, you suspect, will depend on how authoritatively the team starts in their opener against Jordan on Sunday. If Nabbout, for example, is able to score an early goal -- as he did in the side's only warm-up match, a 5-0 thumping of Oman last week -- then he's the sort of confidence player who could well carry that bounce and swagger through to the bigger matches. If the Socceroos dominate possession but lack a finishing touch, however, frustration could easily build, and that could become a very problematic mindset for a team without a world-class striker to rely on. 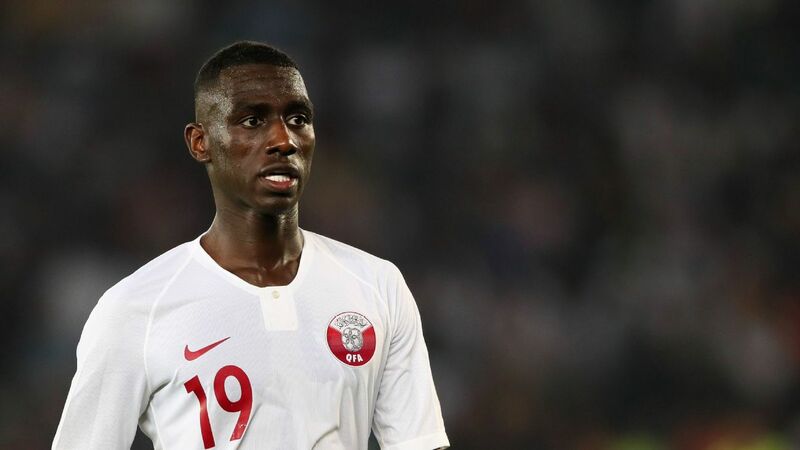 They've not had it all their own way against their group opponents in the past either, suffering two defeats to Jordan in recent years and drawing with Syria in the final stage of 2018 World Cup qualification -- all in matches played in the Middle East. 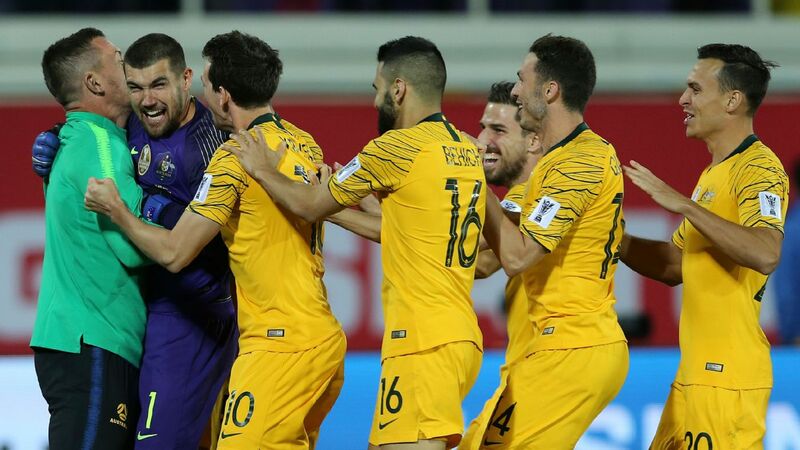 Despite all this, as reigning champions and the second-highest-ranked team in Asia, the Socceroos will still be expected to secure a spot in the final come Feb. 1. And, incredibly, even without Mooy, Arzani, Boyle and Leckie, they still possess one of the more talented squads in the continent. To make their dream of back-to-back titles a reality, though, they will need to band together and find within their ranks enough potency in attack to prevail in the face of adversity.